Hatista - How to Choose Hat for Face Shape. Find a hat to suit your face shape. 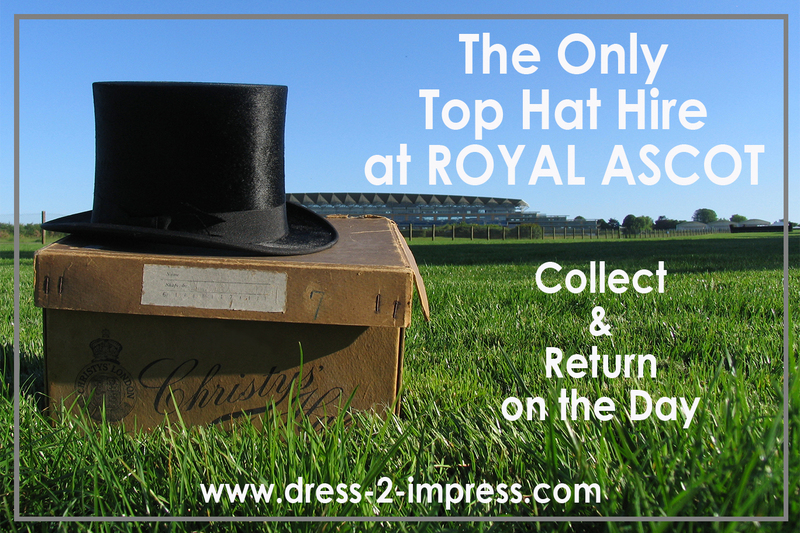 What to wear to Royal Ascot. 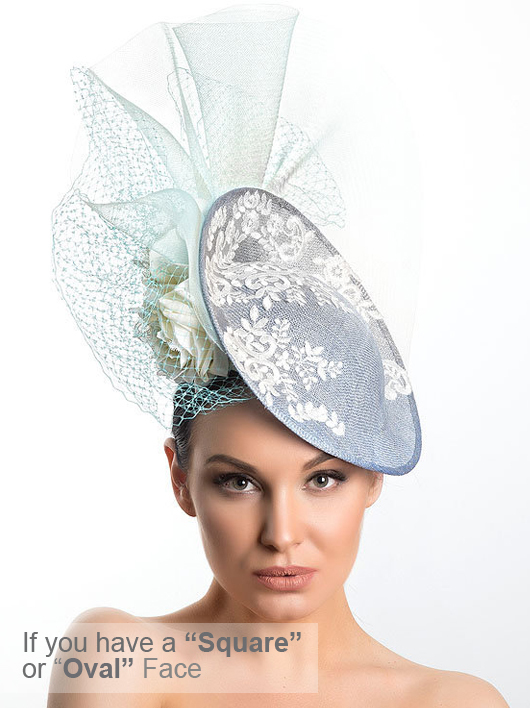 Find the perfect Mother of the Bride Hat. Kentucky Derby Hats. Mink Beret available to Hire here. Green Graffiti Beret available to buy here. Find the Right Hat for your Face Shape? Have you ever said "I like hats, but they never look right on me"? Every milliner hears this and they all enjoy proving it to be false! People simply haven't found the right hat for them, or don't have the confidence to wear them. 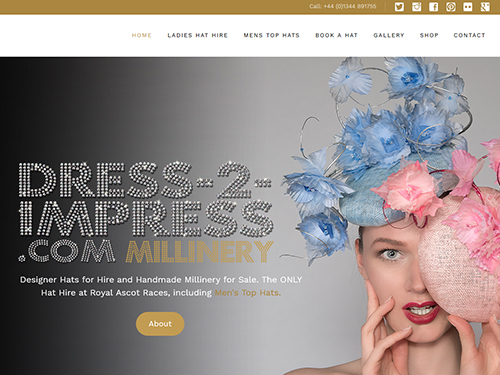 In reality, hats give you confidence, and any milliner will assure you there is a hat for everyone. The right hat creates symmetry on your face and brings balance to your face shape. The hat will enhance your appearance by balancing out your face contours. So how do you find the right one? A hat is the most powerful of fashion accessories. They are worn on the most visible, and photographed part of the body. They frame the face, and make one walk tall. Because a hat is worn so closely to your face it is important that the colour of the hat flatters your face shape and skin tone. Finding a hat for your face shape and colouring are the first things one should consider. Finding a hat for your body shape is something you should also consider, along with finding the right style for the occasion that you will be wearing it. 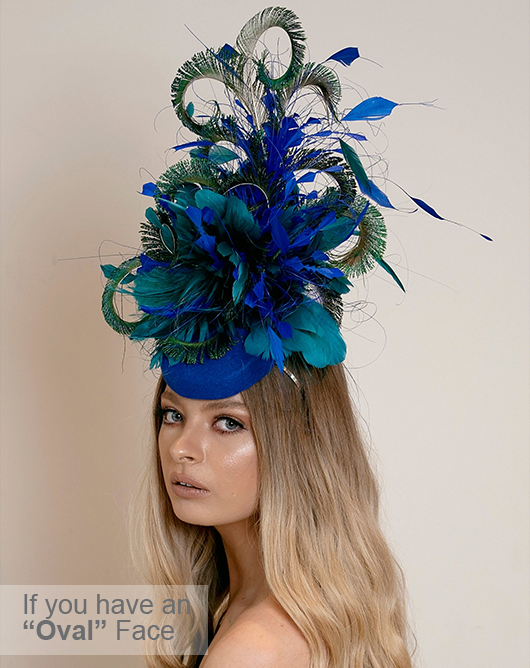 A hat that will turn heads at Royal Ascot, or be the best hat for the Kentucky Derby, will probably not be the best hat for your best friends wedding. 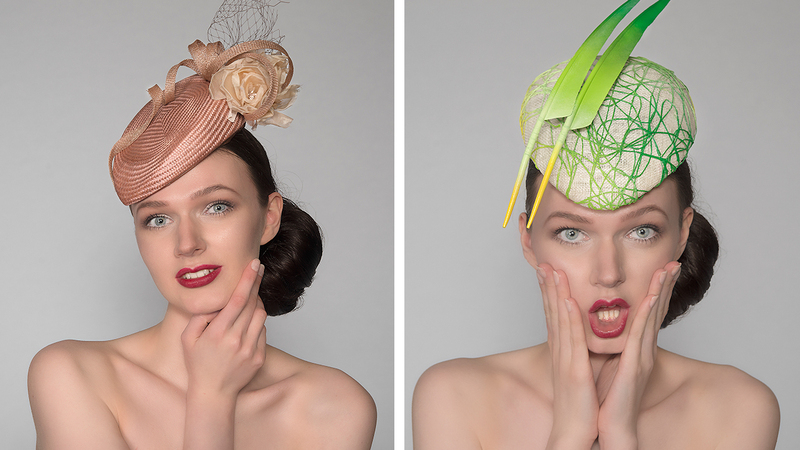 Click the hyperlinks to view tips on those other considerations, but read on for my tips on finding hats to suit your face shape. In soooo many instances I see cases where the problem isn't that the hat doesn't suit the wearer, but rather that the wearer simply isn't used to seeing themselves in Hats, so they argue "Hats don't suit me". Have you ever been to your hairdresser and asked for a dramatic change to your haircut - shown them a picture of the cut you'd like, maybe asked for a fringe to be cut in. The hairdresser does exactly as you asked but "you just don't like it, it doesn't suit you, and you regret asking for it"?. One week later everyone has been telling you they love your new haircut, and how it suits you. 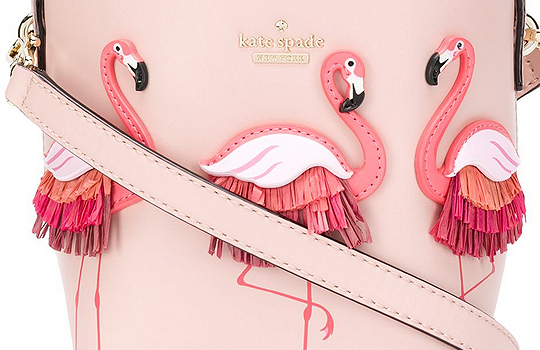 You are totally in love with it, and agree it's fab. Truth is the haircut was great and DID suit you the moment the hairdresser cut it, but you weren't used to it. The same is true with hats - sometimes it's simply that you are not used to hats and think they don't suit you, when really the case is that you aren't used to seeing yourself in one. The above said, there are definetly some guidelines to help you find the best hat for your Face Shape, (and also see seperate article on Body Shape). Hat know-how used to be something all women just knew when hats and gloves were part of every woman’s wardrobe. Hats completed their daily outfits. They were surrounded by choices. They would never have looked in the mirror and said "Hats don't suit me", because they knew exactly which ones to buy - knowledge passed through the generations. 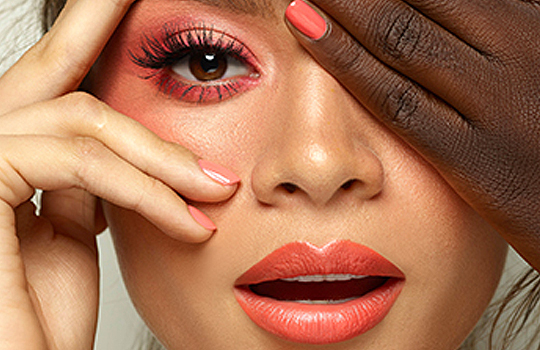 Fashions have changed through the decades with hats coming in and out of fashion, fabrics have changed, shapes have changed, but one thing that remains are the few simple tips to balance your hat with your Face shape. 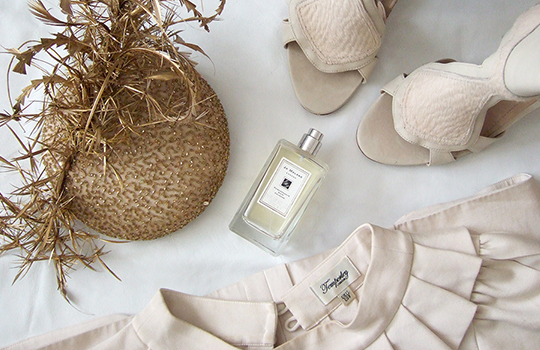 Rules that have worked for fashionable women through all past generations. They still all apply today just as well as they did for your mothers and grandmothers back in the day. Please don't consider them rigid though. If you find a hat you like, then wear it. The hat you like will be the one you carry with most confidence, and that's the most important tip. If you have "PALE SKIN" or "FAIR HAIR"
If you have pale skin, avoid pale hats as you will looked washed out. 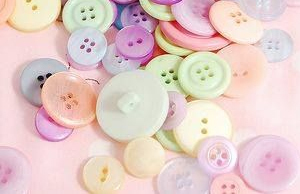 A warm colour such as candy pink or rust is a good choice. Darker skin is easier to choose for, although if it is very dark, black is best avoided. The same would go for your hair. Look for colours that will add wide contrast. If you are blond, don't pick a pale hat. If you have darkest brown or black hair, then avoid black hats. 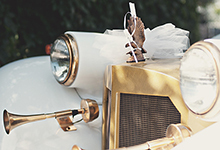 Avoid Hats and Headpieces sitting too close to glasses. If you wear glasses, don't let your hat fight with them for the front row seat!. If your frames are sleek then select a big hat. If you have statement frames, choose an understated hat. Don't choose headpieces that sit far forward or saucers that slice the forehead, as the headpiece and hat will be pushing each other all day. 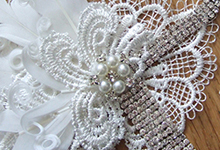 Pillbox style headpieces that sit further onto the crown will suit better. For Hats choose a wide brim, and one that doesn't tilt. 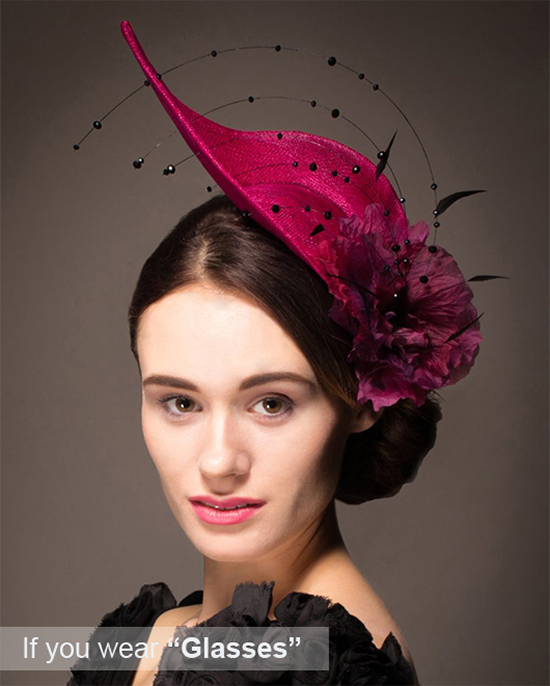 If you have a LONG FACE, avoid narrow brims, or tall slim headpieces, which can add length to your face. 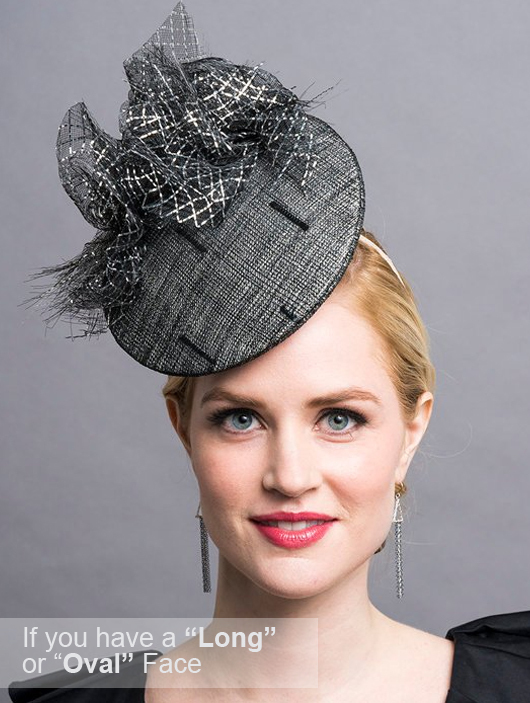 Choose wide hats with curled or floppy brims. 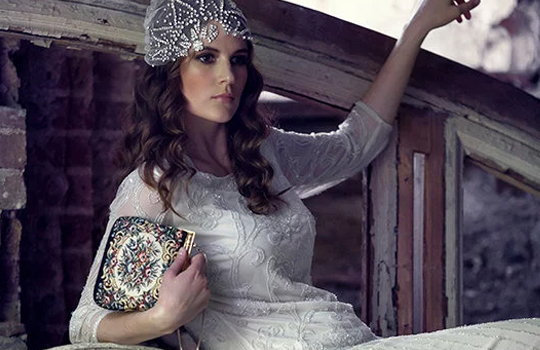 For headpieces select those that sit tilted over the forehead like Berets or Smartie headpieces. Steer away from the taller crowns. The crown of the hat shouldn't be narrower than your cheek bones. Feel free to play around with hats that have feature details. Select Hats and Headpieces wider than your face. 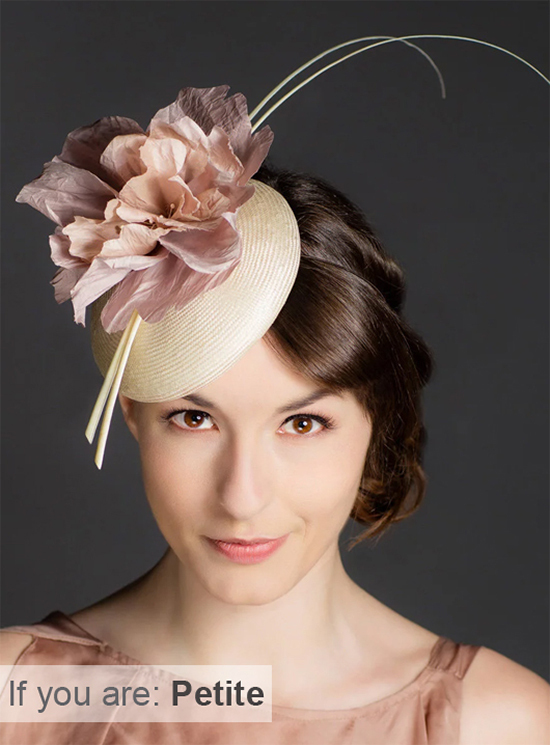 If you have a ROUND FACE, then most hats will suit but particularly hats with high brims and angular shapes. If you want your face to look longer, try a taller crown. Those with a round face should select hats that are wider than your face for a slimming effect. Choose Hats, headpieces and saucers that tilt. 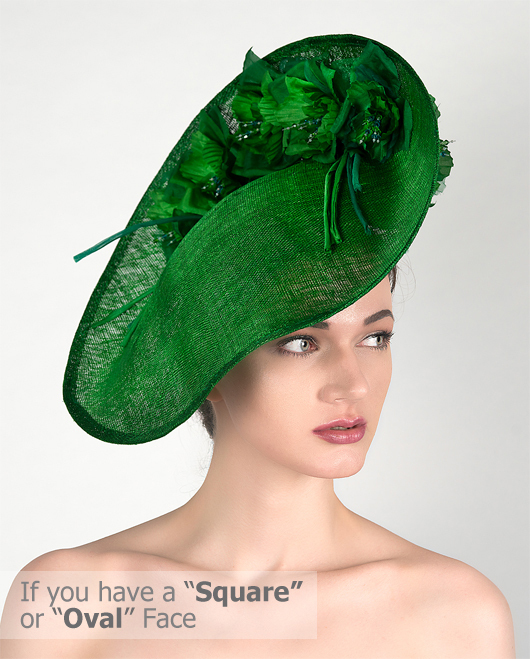 If you have a SQUARE FACE, then you and your hat would look most stunning with the hat worn at an angle. 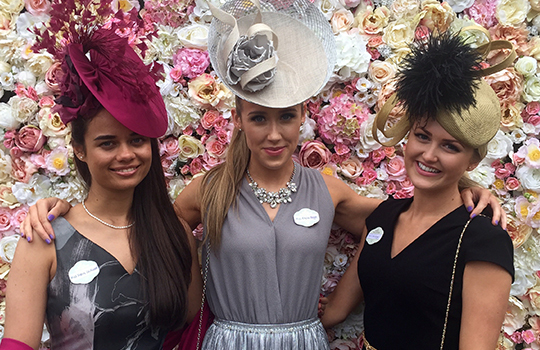 Make sure you look for a hat that offers a good deal of height at the crown. A square face typically looks wider than it does long. Height at the crown can add length to your face. Saucers that sit high over the crown, and then slice across to almost your shoulder are perfect for square faces. Choose Designs that sit straight across your Forehead. If you have a HEART SHAPED FACE, wear your hat straight across the brow and hairline. To create balance it is best to choose a hat with a medium sized brim. Look for hats with moderate height at the crown. 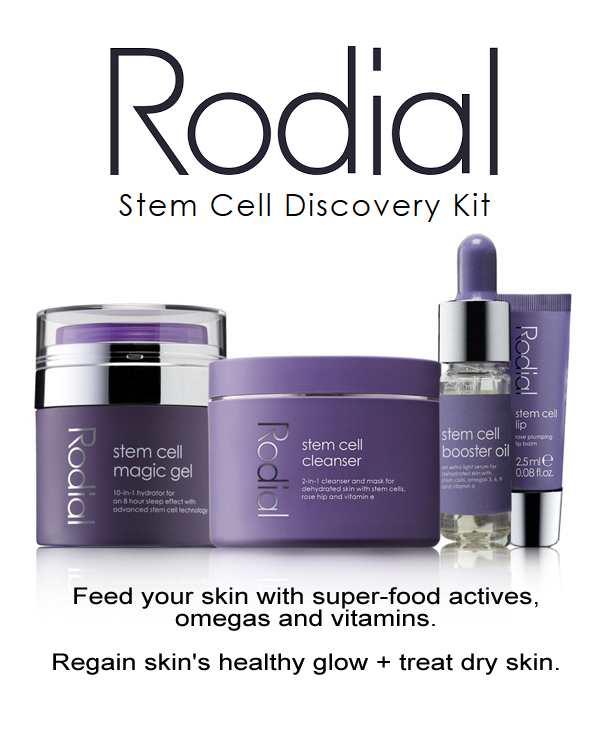 If you have an OVAL FACE, then lucky You! You can pull off almost any style of hat. If you have an oval shaped face, you probably aren't even reading this blog post as you're so used to your friends saying "It's not fair, all hats look great on you". 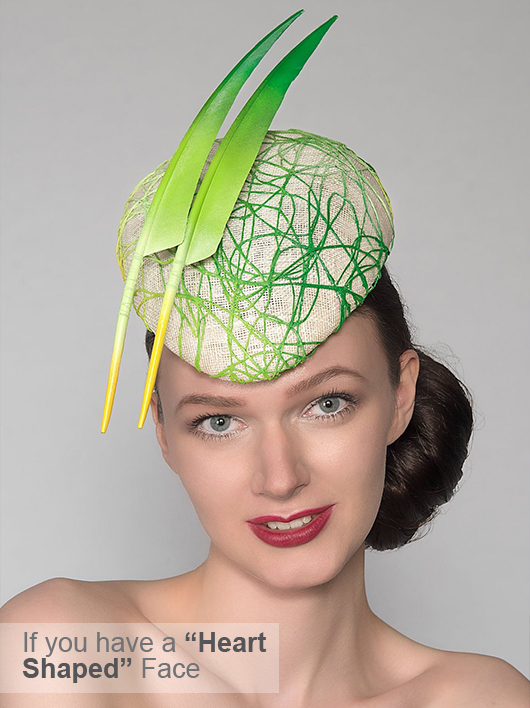 Experiment with any variety of styles to find the perfect hat for your occasion. If you are petite then be sure not to go too big, but otherwise the sky's the limit. Read the Body Shape guide for tips on finding the perfect hat if you are concerned about finding a "size" appropriate hat, but on hat shape, all will suit. Hats that sit behind your hairline. If your face is triangular, you should wear a hat that sits on the back of the hairline. 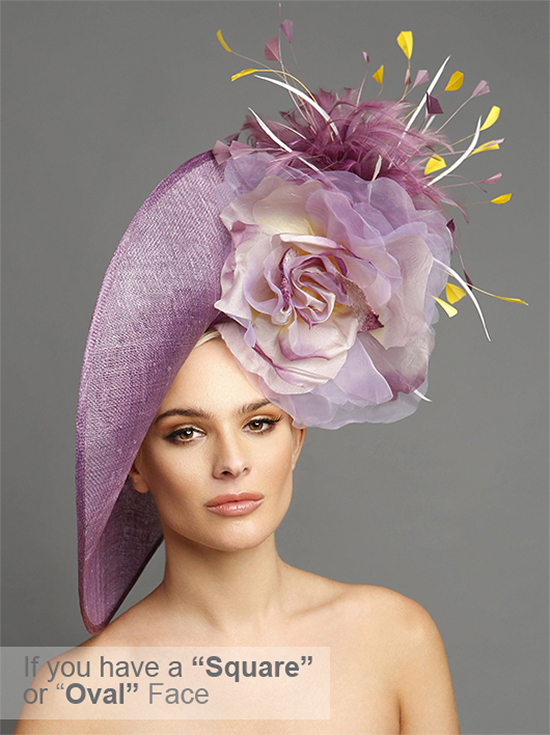 The hat should have width as you need to widen your narrow brow and minimise the strong jaw line. 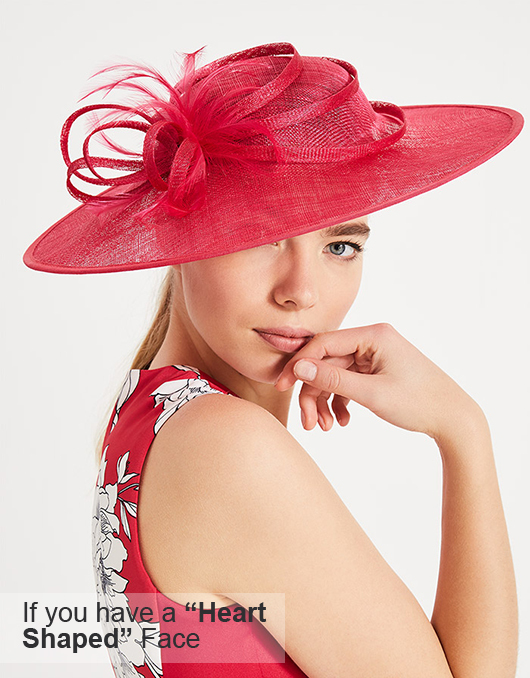 The contemporary Halo, or Boaters, a 50's full size Jackie Kennedy Style hat, or turban style will suit you perfectly. Below is a gallery of some suggestions and examples I've hunted out for you (I constantly update, add, remove). This gallery includes some affiliate links to other retailers. If you see anything you like, click the links and decide to buy the suggestion, then the retailer will give me a little commission (maybe even enough to buy a latte) to thank me - at no cost to you.